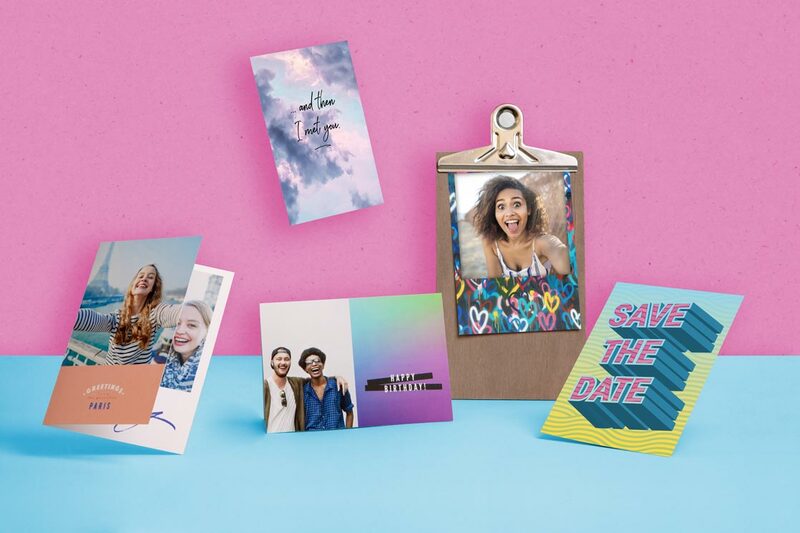 For the person who likes to go wild. 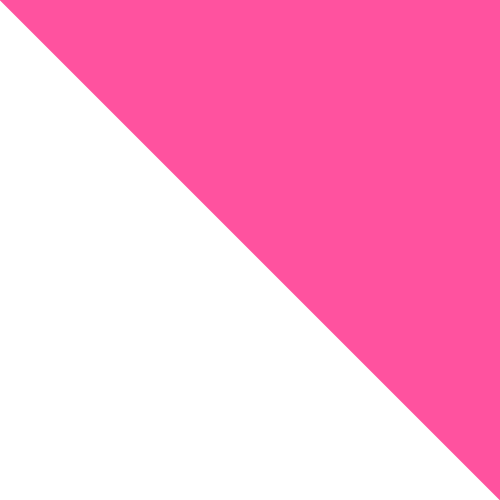 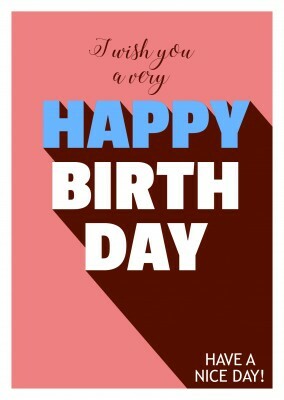 For the person who lives a colorful existence. 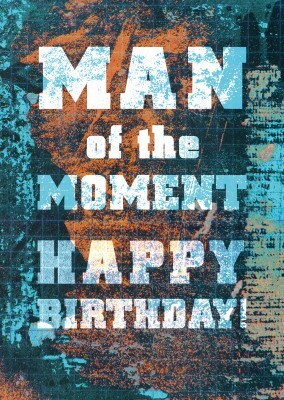 For the person who makes a splash and carries boundless energy wherever they go. 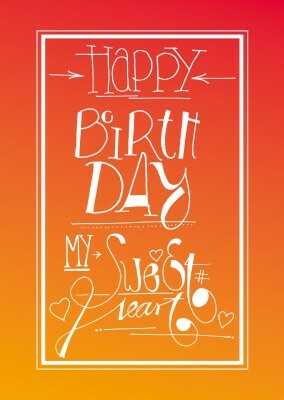 And most of all, for the person who brings the party: this splashy colorful greeting card will truly wow them all! 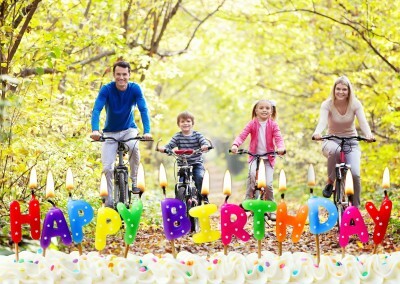 Why play it safe when you could go all out for your loved one's birthday? 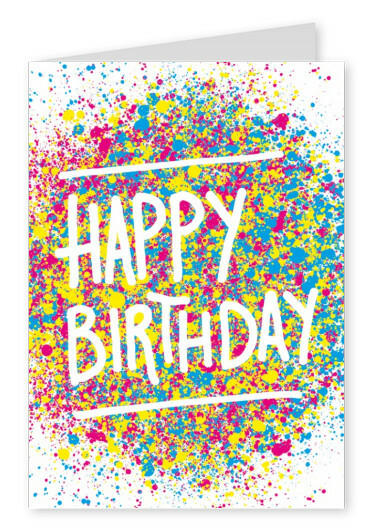 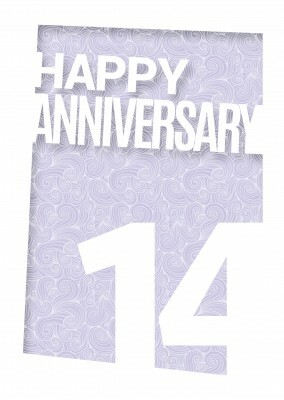 This incredible birthday card is one of a kind, splatter painted in the brightest shades of blue, yellow and magenta. 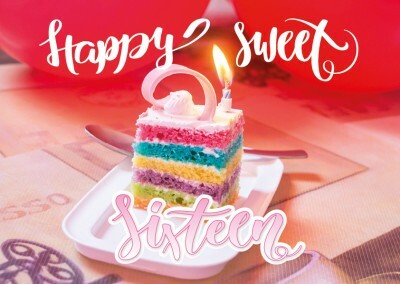 It makes a bold and unforgettable statement and would be perfect for a little one, a sweet sixteen, or for the older crowd too! 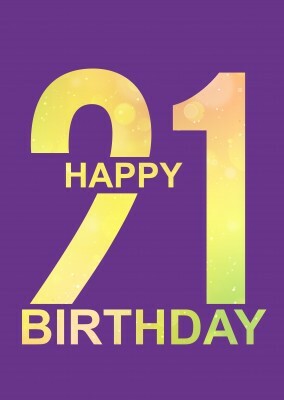 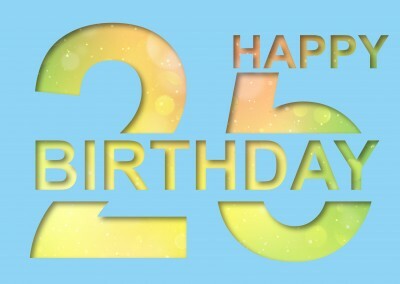 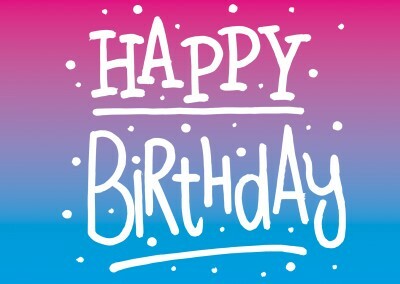 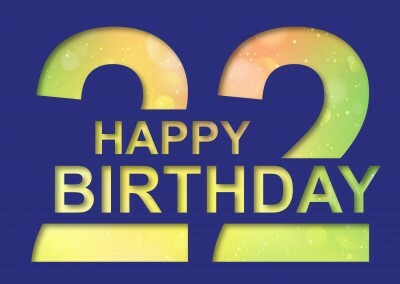 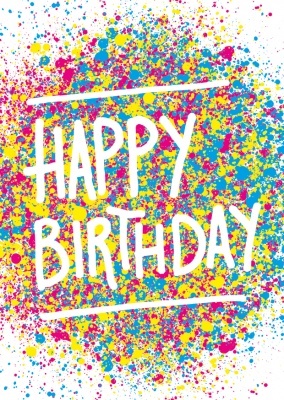 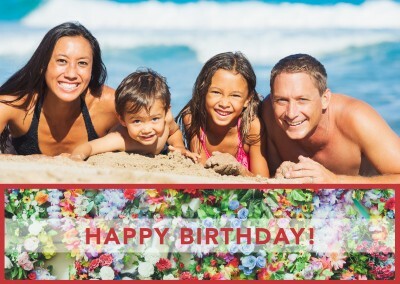 For a customized and personal touch, you can add a sincere birthday message for the birthday boy or girl inside the splashy colorful greeting card. 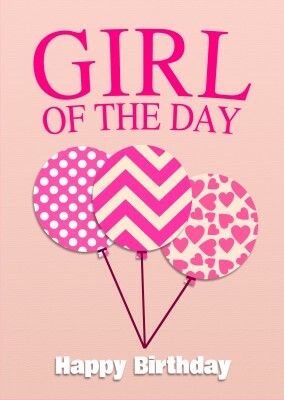 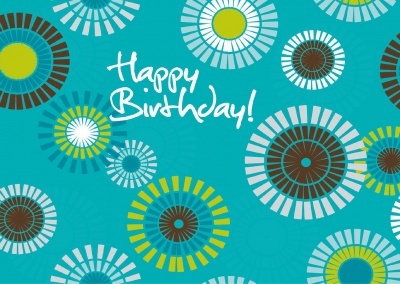 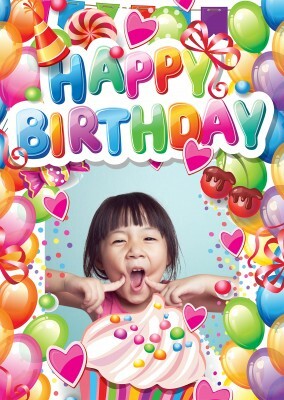 Don't let their birthday become just another day--take their breath away with the splashy colorful greeting card! 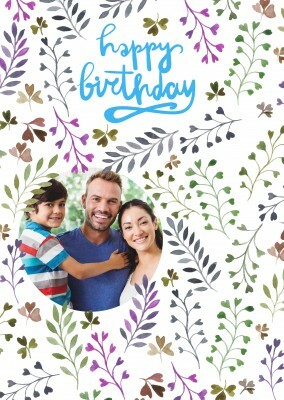 Send your real printed Happy Birthday Cards anytime, from anywhere in the world directly to your recipients. 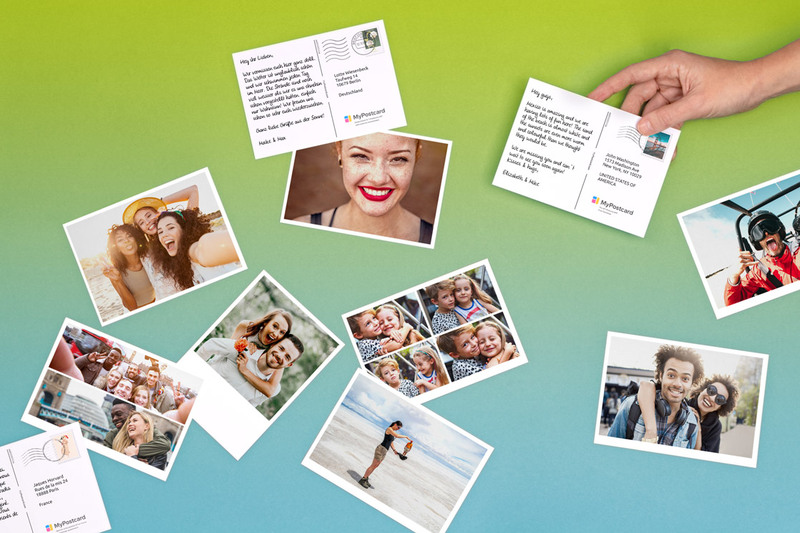 We will print and mail it for you internationally and deliver worldwide. 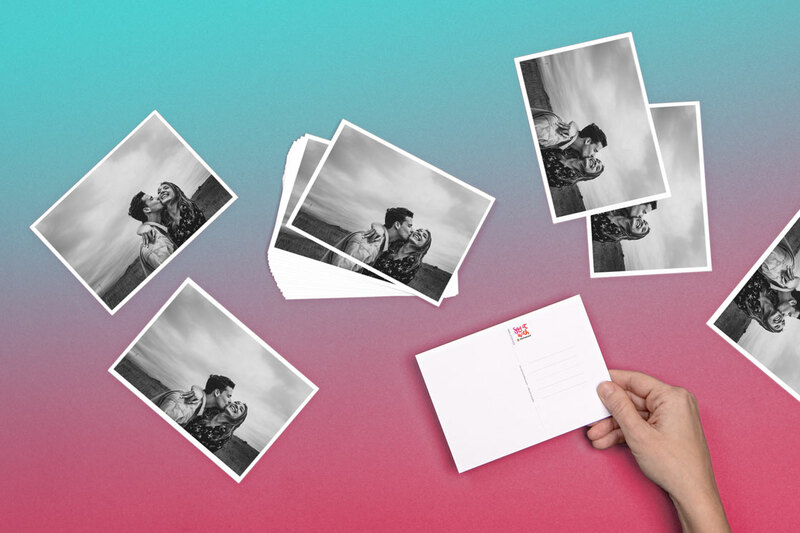 You also can download our free Postcard App in the App Store. 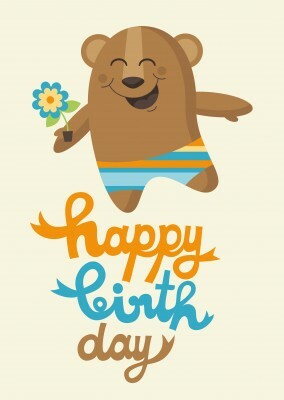 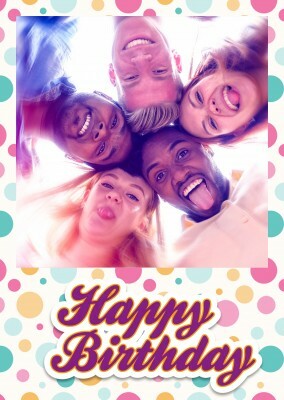 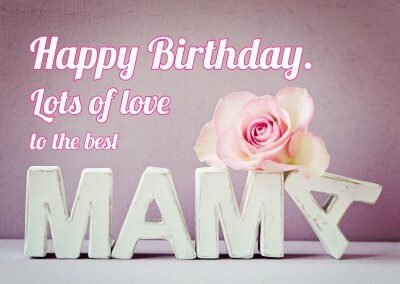 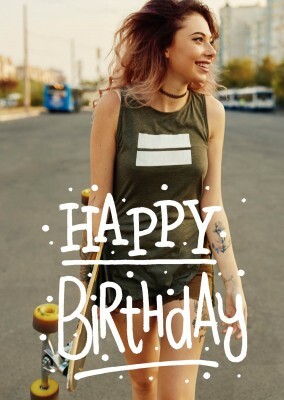 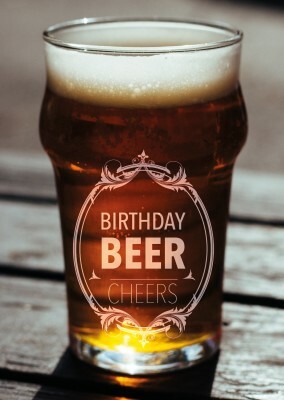 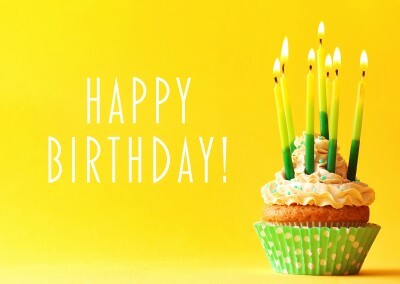 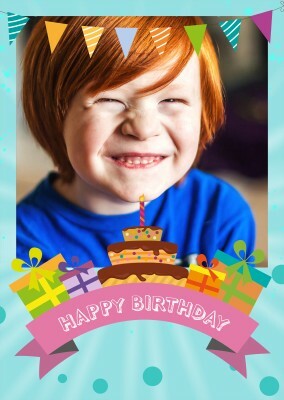 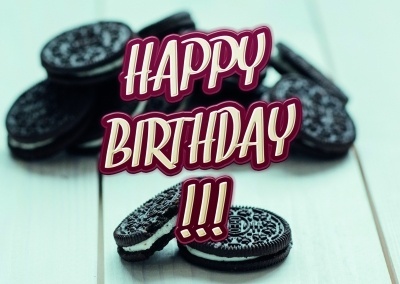 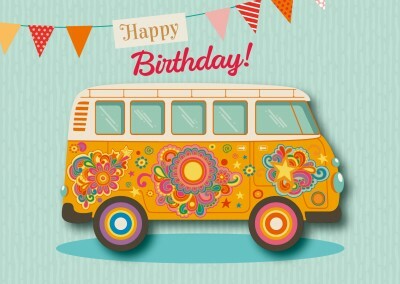 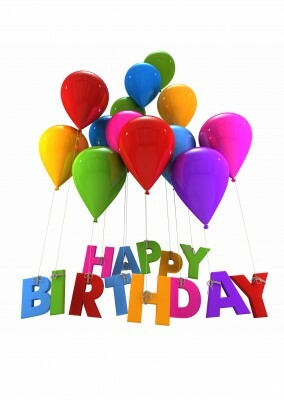 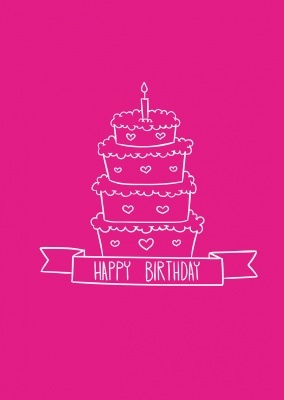 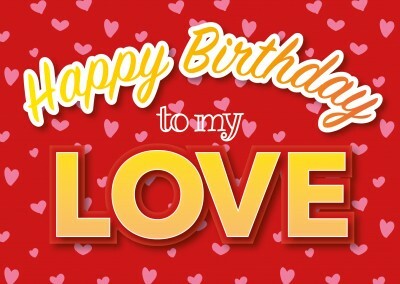 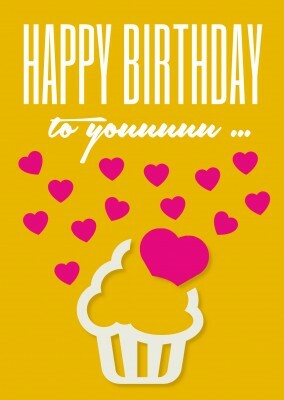 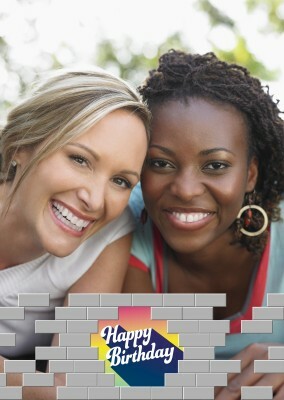 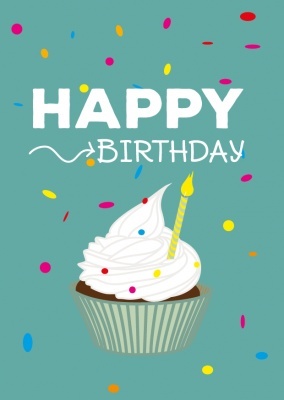 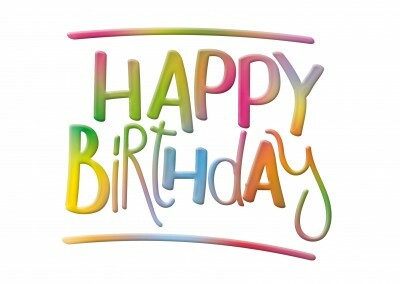 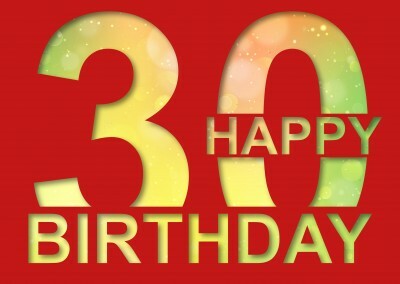 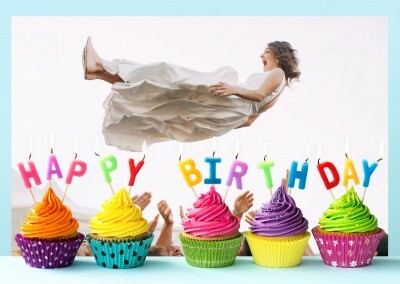 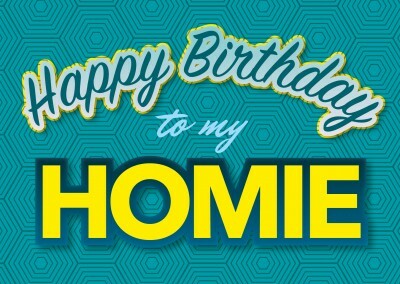 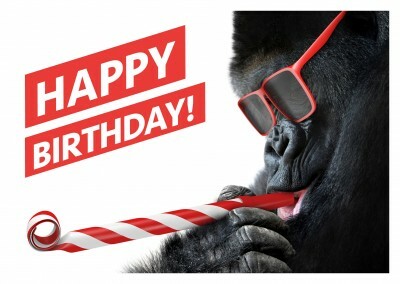 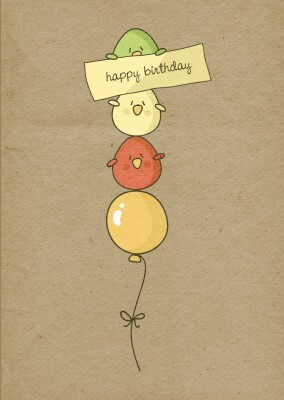 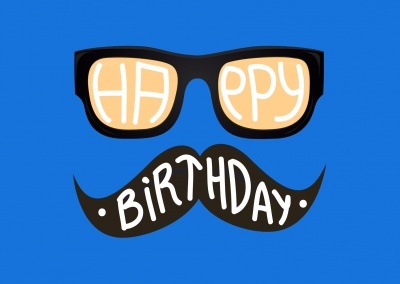 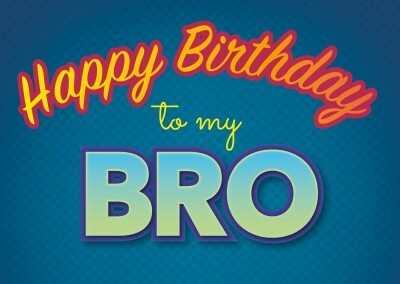 Send and create your own Happy Birthday Cards with MyPostcard. 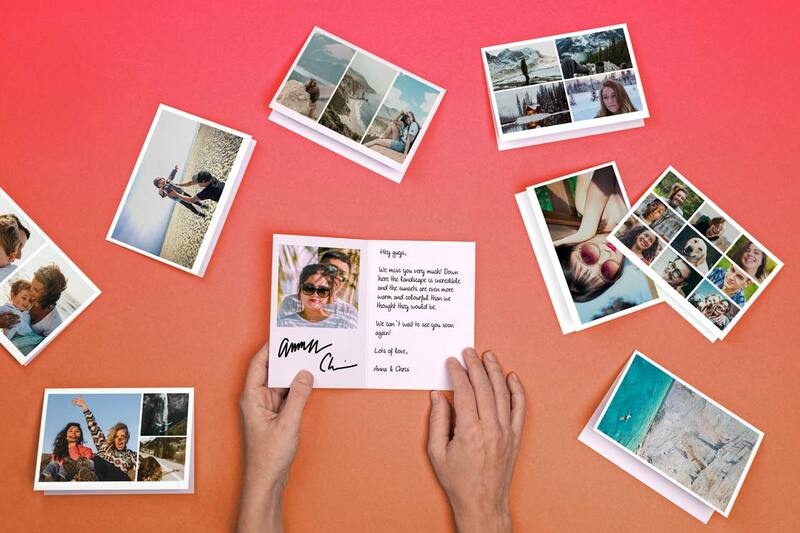 Printed and mailed for you internationally. 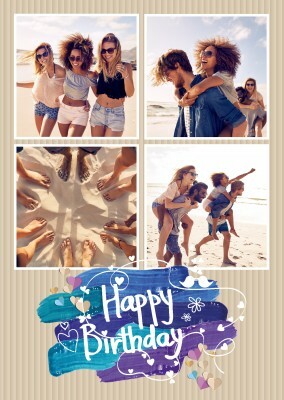 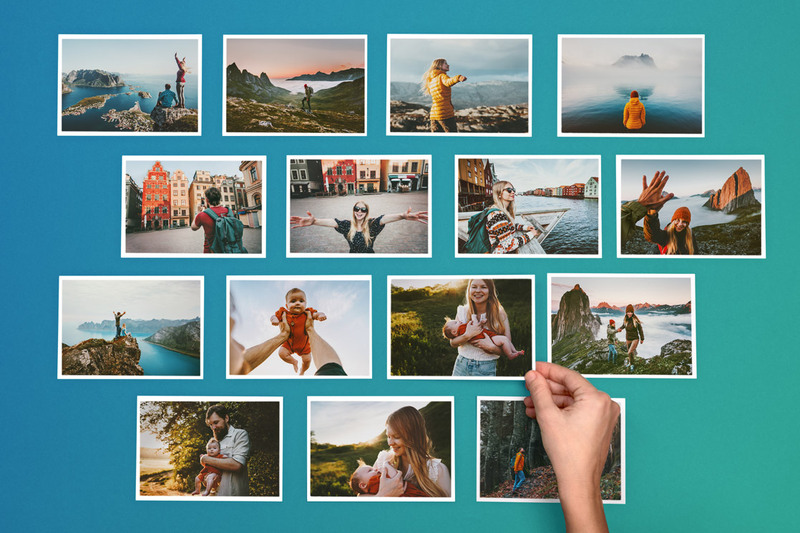 Photo-Cards, Postcards & Greeting Cards App. 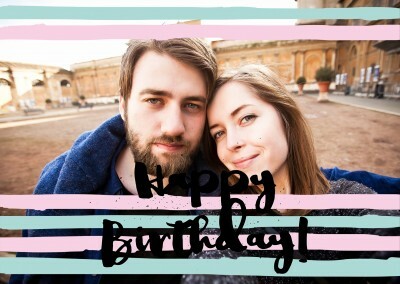 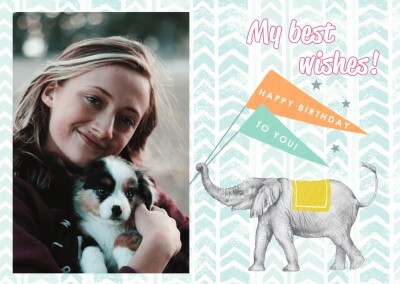 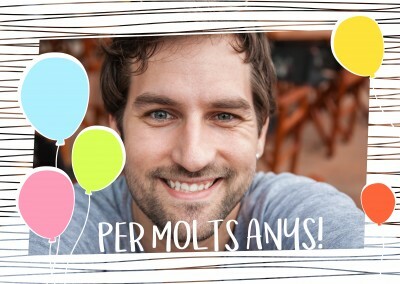 FREE Printable Photo Cards for Happy Birthday Tempaltes. 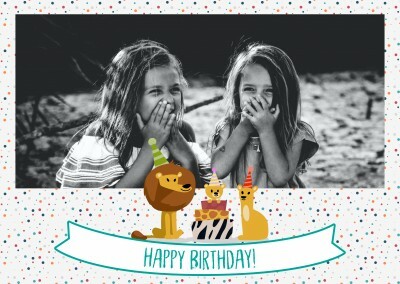 Printable Happy Birthday Cards templates online. 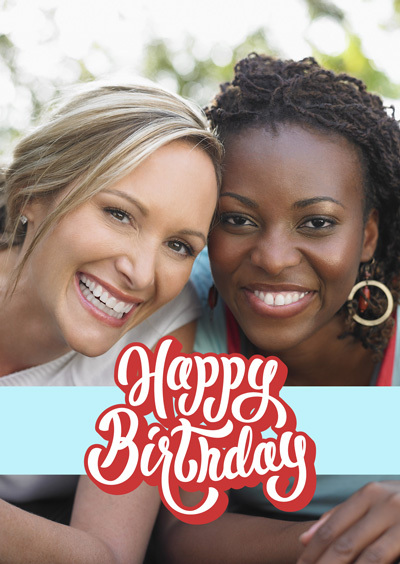 Customized and personalized use Your own Happy Birthday Cards and mail it internationally. 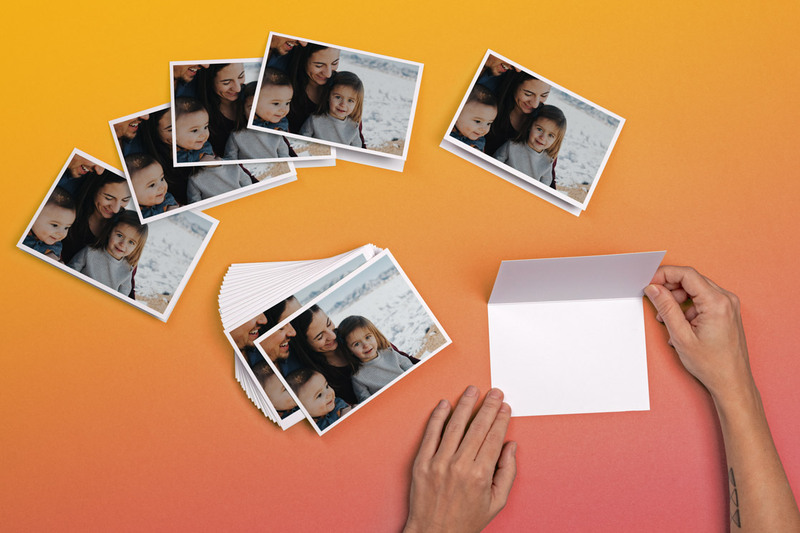 International Postage,Delivery and Printing. 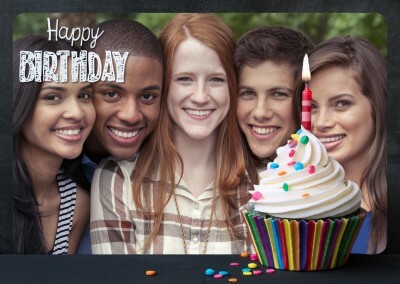 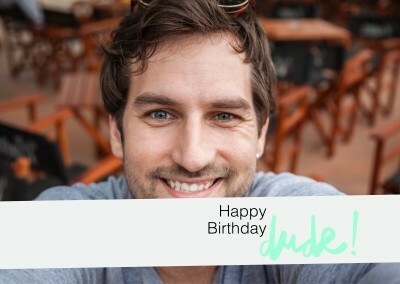 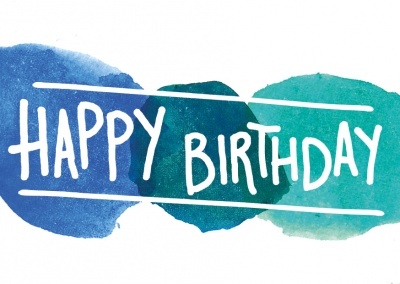 Ship a custom Happy Birthday Cards internationally or as a pack of cards to yourself.